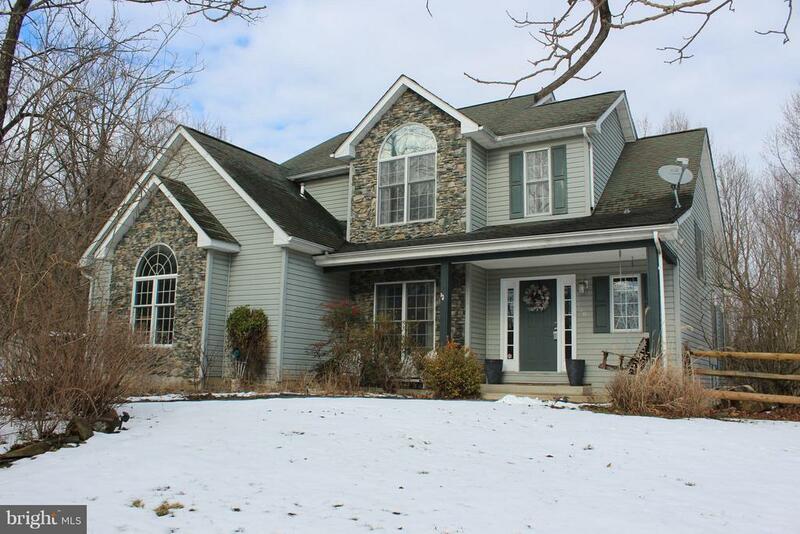 Custom Built, 3 Bedroom, 2.5 bath Colonial on a quiet, secluded Trail in Fairfield. Awesome open floor plan with many unique details- vaulted ceilings, wood beams, beautiful stonework, & large windows throughout. Quartz counter tops & stainless steel appliances. Spacious master suite. Fully fenced backyard with gorgeous gazebo & fire pit for entertaining. Basement features a large family room & plenty of room for storage.